Hire the best and the most reliable ANGULARJS developers in the market at cost effective rates at HK Technolabs. Our ANGULARJS developers are nurtured with talent and are committed towards work. Hire dedicated ANGULARJS developers who ensure you to deliver the most robust, unusual and exceptional solutions for your business with the best tools and the most efficient process. AngularJS has become the most popular MVC framework and is dynamic in nature. It uses HTML in building the User Interface, which provides all the special attributes to build the website. In AngularJS you get to have the POJO model, thus you can have simple objects created to play with the logic, thus creating more interactive Web-based applications. Also, the framework doesn’t require a lot of code of code to write, just a few lines of code and you have got the task done for all platforms. why hire a dedicated angularjs developer form HK technolab? Hire a AngularJS developer from a pool of professionals. Our well-qualified AngularJS developers tend to meet all your requirements. Top testing methods adopted for high-grade performance. All round support from design to development. 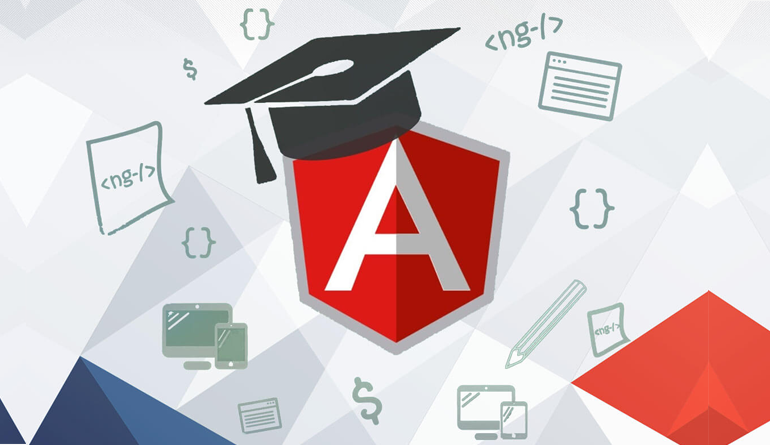 Convenient access to wide-range of AngularJS experts with diverse skills-sets. Hire dedicated AngularJS developers at your convenience, work requirements, and your development strategies with cost-effective models. Get in touch with the most workaholic team of Angular JS developers working to make your every ounce count.